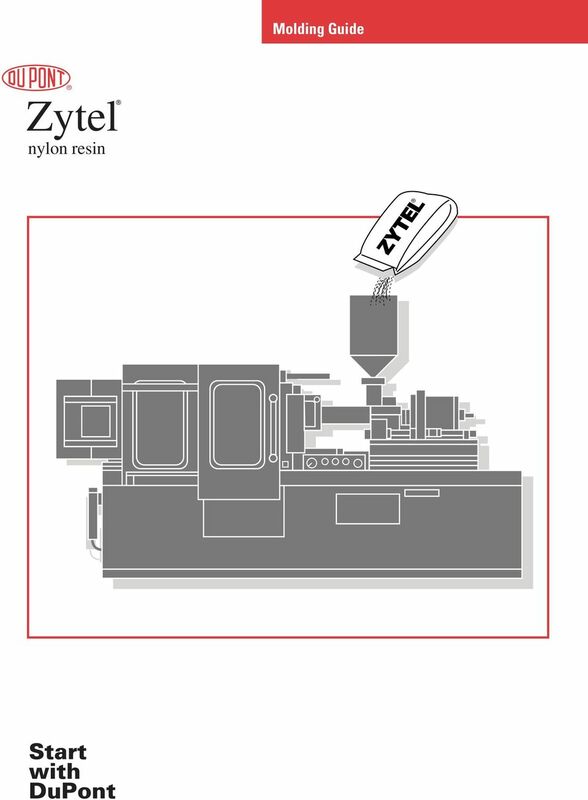 Zytel is a trademark owned by DuPont and used for a number of different high strength, abrasion and impact resistant thermoplastic polyamide formulations of the family more commonly known as nylon. 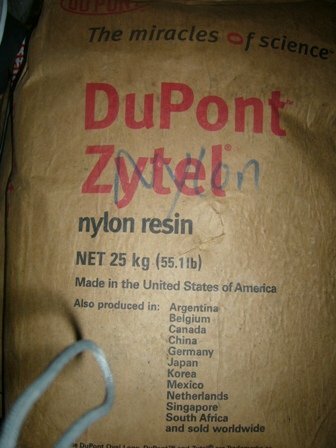 Nylon 66, Zytel® 70G33L BK031 is a 33% glass fiber reinforced black polyamide 66 resin for injection molding. 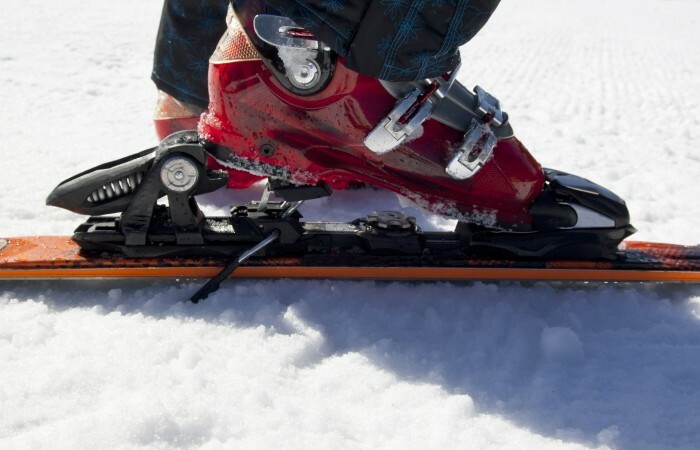 Nylon 66, Zytel® FR50 NC010 is a 25% glass fiber reinforced, flame retardant polyamide 66 resin for injection molding. We are appointed agent for GSFC Ltd make GUJLON® – Nylon 6 materials for Gujarat, Daman and Silvassa (Except Saurashtra) and authorised distributors for E. I. DUPONT INDIA make ZYTEL® – Nylon 66 in all Gujarat.